Gord is a master carpenter and building conservator with more than 30 years’ experience working with wooden buildings and timber structures. He has led his carpentry teams through a range of interesting and award-winning projects from the restoration of medieval castles in Europe to the re-creation of a 30-ton Roman war machine for BBC Television. Gord has worked at many diverse locations including the equatorial jungles of Suriname and the Ross Sea area of Antarctica where he has spent nine seasons and more than a year ‘on the ice’. 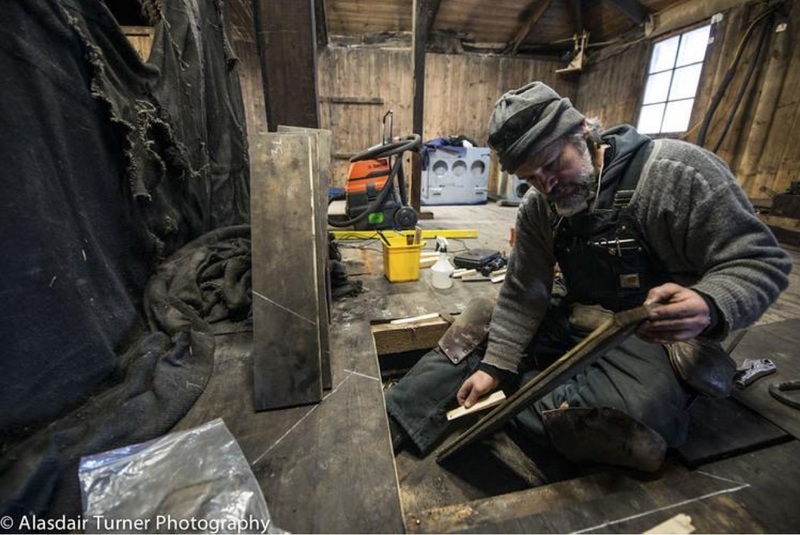 Gord is an instructor with the Cultural Resource Management Program at the University of Victoria where he teaches practical building conservation, and an instructor with the International Course on Wood Conservation Technology at Riksantikvaren, Norway. He is the Canadian representative to the International Wood Council, and an Expert Member of the International Polar Heritage Committee (both Special Scientific Committees of ICOMOS). Gord is the President of Heritage BC, the founder of the specialist carpentry company Macdonald & Lawrence (M&L) and a partner with Heritageworks Ltd. an international heritage conservation company based on Vancouver Island, BC. Gord is currently undertaking doctoral research with the Department of Archaeology and Ancient History at University of Leicester; his thesis relates to the impacts of global climate change on polar heritage and examines the ways that technology and citizen science might play a role in creating a new methodological approach to interacting with imperiled heritage sites.